Cash counting. Swiss francs (CHF) banknotes. Easy to loop. Cash counting. Swiss francs (100 CHF) banknotes. Shallow depth of field, easy to loop. Cash Money Counting. Swiss Francs (CHF) Banknotes. Easy to Loop. 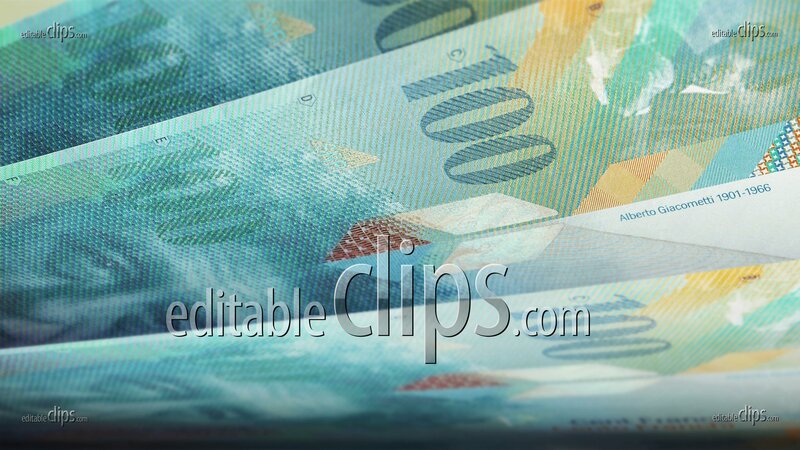 Swiss Francs Money Banknotes Rotating Video Background. Seamless Loop. 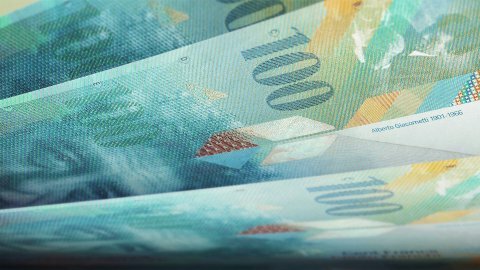 CHF Money Banknotes Rotating Background Loop with Copy Space. Cash Money Background Close-Up Rotation. 20 Swiss Francs LOOP. CHF Money Banknotes Rotating Background Loop.